I nformation Security was developed due to the implementation of open architectures and communications protocols throughout the National Airspace System (NAS) which has increased the vulnerability to information security attacks. BCI is currently supporting the InfoSec by performing the following: development of the Security Test and Evaluation (ST&E) Laboratory, definition of objectives for Independent Penetration Testing, Security System (Intrusion Detection Systems, Firewalls, Virtual Private Networks, etc. ), Evaluation, Security System Prototyping, and Security Certification Support. 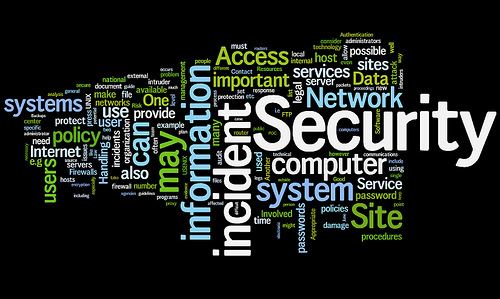 BCI has specific experience in certification under the FAA's Information Systems Security Policy.